Commercial trucks are among the most dangerous on the road, capable of inflicting massive injuries that could change your life forever. Fortunately, the law gives victims the right to collect compensation from all parties who contributed to the truck accident, even if they weren’t there at the time. Depending on the circumstances of your accident, your attorney may file a claim against some or all of the following parties. Every driver has a duty to follow the rules of the road and protect the safety of other motorists. Unfortunately, truck drivers often neglect this responsibility by speeding or weaving through lanes. 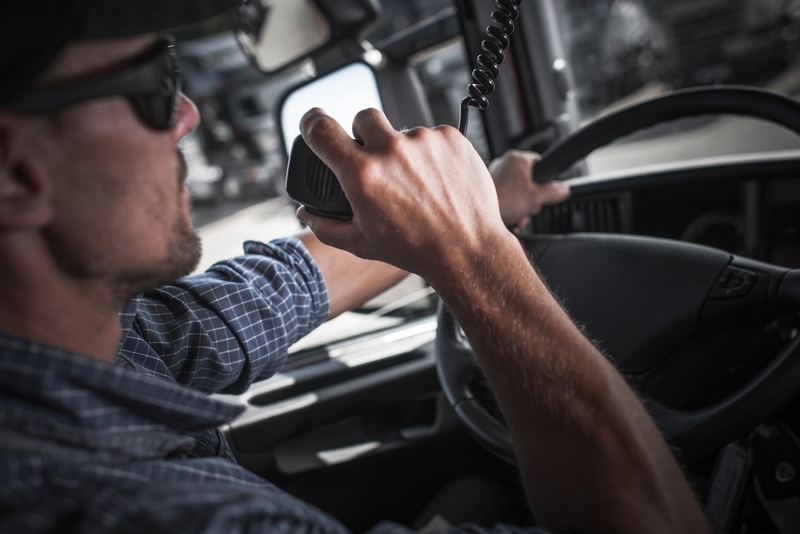 To stay on schedule, many truck drivers often do not get enough rest, so fatigue might contribute to as many as 30%–40% of commercial truck accidents. Trucking companies are required to follow strict guidelines, allowing their drivers to rest between shifts. However, many companies set unrealistic schedules and create incentives for drivers to break the rules, which puts other drivers at risk. If your personal injury attorney can prove the trucking company contributed to your accident, they might be held liable for your losses. Many trucking accidents are caused by poorly maintained roads, which can cause even the most attentive driver to lose control of their vehicle. If neglected asphalt, dangerous intersections, or missing signage contributed to your accident, an attorney can file a personal injury claim against the government agencies responsible for maintaining and repairing the roads. After a truck accident, you need detailed, zealous legal representation from lawyers who care. The attorneys at Carey & Hamner, P.C. take pride in fighting for the rights of accident victims throughout Dothan, Enterprise, and Ozark, AL, and will dedicate themselves to ensuring justice is done. Visit their website to see how they can help after a truck accident, get more legal tips on Facebook, or call (855) 435-4797 to schedule a free initial consultation today.